Cockatiels are nomadic and will move from place to place as food and water sources become more or less prevalent. They are social birds and are often seen paired, in flocks of up to 100 individuals. 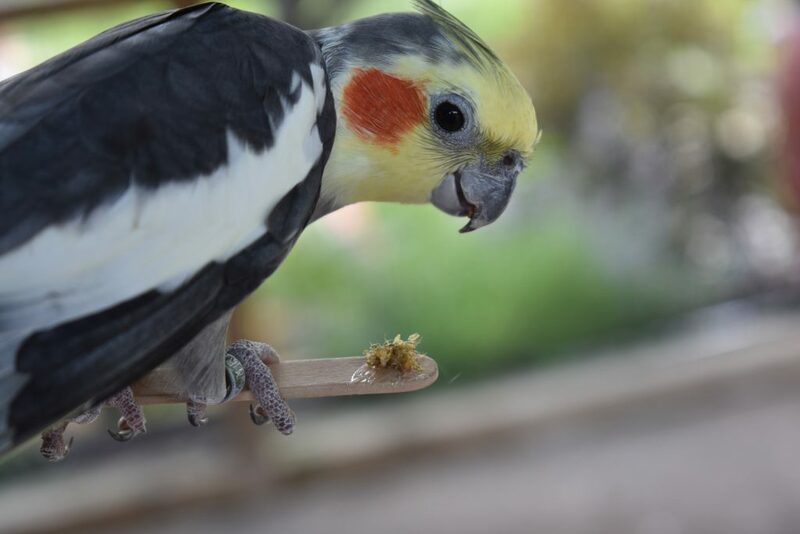 Cockatiels are members of the parrot family and can mimic human speech, but do much better imitating sounds like bells and whistles. 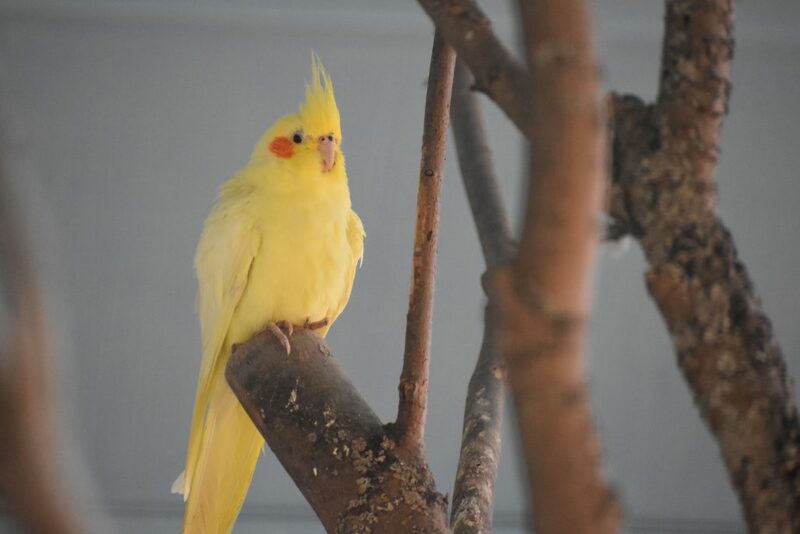 The cockatiel is the smallest, and one of the most widely spread species in the cockatoo family. Just like humans, cockatiels are the only living species in their genus.